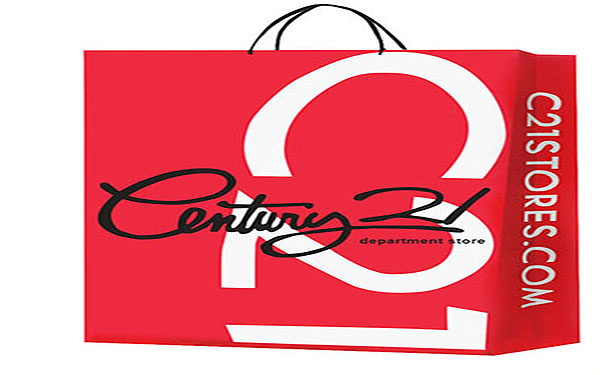 Century 21 Department Store will make a fall arrival in Philadelphia, the home of the Liberty Bell, Rocky, cutting-edge museums and cheesesteaks. The iconic retailer has fittingly chosen a palatial 100,000-square-foot space within the Market Street Gallery mall to debut its first location outside of the New York/New Jersey metropolitan area. Now Philly's style-conscious citizens can take full advantage of C21's deals that promise up to 65% off retail, 100% of the time.